In order to optimize operation costs, most companies, across all industry sectors prefer to outsource some of their routine activities. This is where Business Process Outsourcing Companies, Call Centers, Contact Centers and Consultants play a vital supporting role to the former industry sectors. Call Center Consultants, analyze the need and customize their solutions to meet their clients’ needs. Online are surveys are a requisite process that is a cumbersome process and can be easily outsourced to consulting companies. A happy customer means higher satisfaction and more revenue. 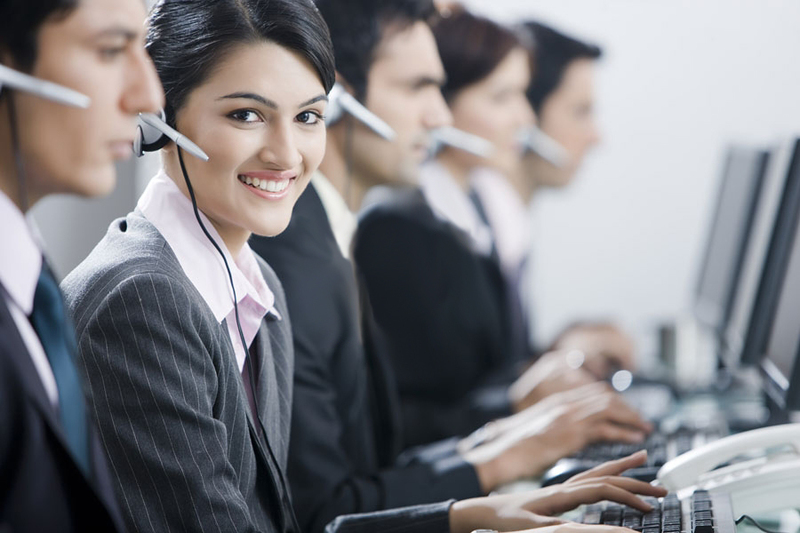 A 24*7 customer helpline that may not be feasible for all companies is handled by call centers. Revenue is generated by any company if they tap their target customers; this tapping is efficiently carried out by BPOs. Most customers hate waiting and need their queries to be sorted out immediately and this is one important service offered by call center consultants. When part of the clients’ activities is carried out by the call centers, the clients’ staff has more time and scope for improvement within. These are the advantages of call center consulting. At InfoSearch BPO Services, we ensure all these and more.